At the 2014 Sochi Winter Olympics, where ski halfpipe made its debut, Reno native David Wise also made his Olympic debut, capturing the first-ever gold medal in men’s ski halfpipe. He’s adept at spinning double corks in a variety of directions, including switch takeoffs, and is known to pair big amplitude with big tricks, giving him an advantageous skill-set that has helped him reach the top step of the podium on numerous occasions. Wise has earned three X Games gold medals, four FIS World Cup wins, and numerous other titles and podium standings. He continues to live in Reno with his family where he enjoys mountain biking, bow hunting, softball and fly fishing. The son of a telemark racer, Bennett has been skiing since age 2 and at 8, declared that he wanted to compete in the sport at the Olympics. He won the U.S. downhill title in 2013. and at the 2017 World Championships, he finished 11th in the alpine combined. When he isn’t skiing, Bennett enjoys BMX, mountain biking and fishing. 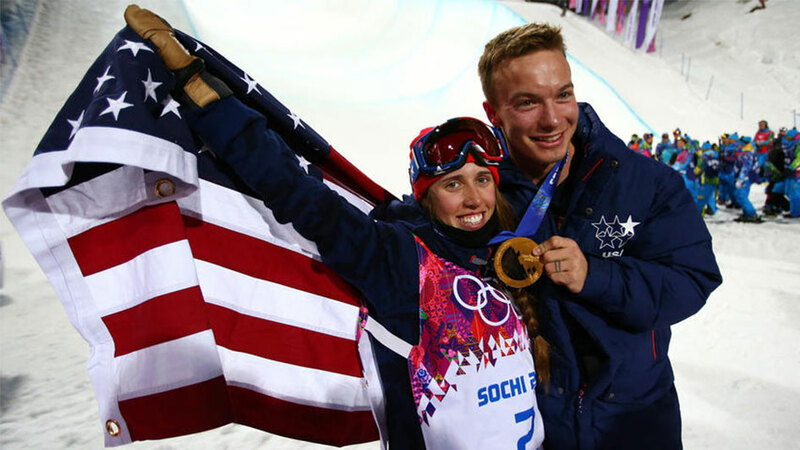 At the 2014 Sochi Olympics Bowman took home the gold medal in the debut of freeski halfpipe as an Olympic sport. She has won five consecutive gold medals at the X Games and is a top finisher at the World Championships as well. While continuing to train at a world-class level, Bowman has also put a focus on her education. 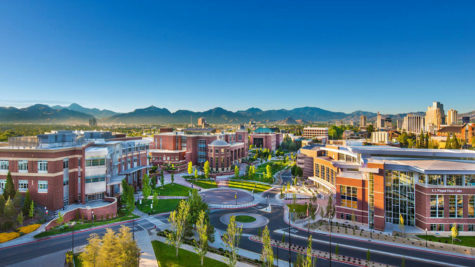 She is simultaneously pursuing a degree from Utah’s Westminster College. In 2014 Tim Jitloff made his Olympic debut in Sochi. Jitloff is a veteran of the US Ski Team and has established himself as one of the best Giant Slalom skiers in the world. He is a member of 2 Olympics, 5 World Championships, and holder of 7 US National titles. He can be seen competing weekly on the Audi FIS World Cup. Cook started skiing at age four with her father at various Lake Tahoe ski areas and won her first race at the age of 10. Stacy attended the University of Nevada, Reno and has been on the World Championships team on and off since 2007. She is a four-time Olympian and took 2nd place in the Historic First-Ever U.S. podium sweep, along with Lindsey Vonn (1st) and Julie Mancuso (3rd) in 2014. Engel, who started skiing at 2, was home schooled to give him more time on the slopes. He was a member of the U.S. national team from 2011-13, but after a back injury, attended the University of Utah, where he won the 2014 NCAA giant slalom title. In his free time, he is a serious musician who plays the guitar, violin and banjo. In 2006, Anderson became the youngest Winter X-Games medalist when she won bronze at age 15. Since then, she’s gone on to win the first-ever Olympic gold medal in women’s slopestyle at the Sochi Games in 2014 and consistently place in the top standings at the X-Games and FIS World Cup competitions. Off the slopes, Anderson is a devout yogi and environmentalist.